Get a load of this. It’s a two-handed number for sure. It also happens to be fast, easy, and on the healthier side. In less than 10 minutes you could be eating this sandwich rather than a bowl of cereal. I count that as a major breakfast win. 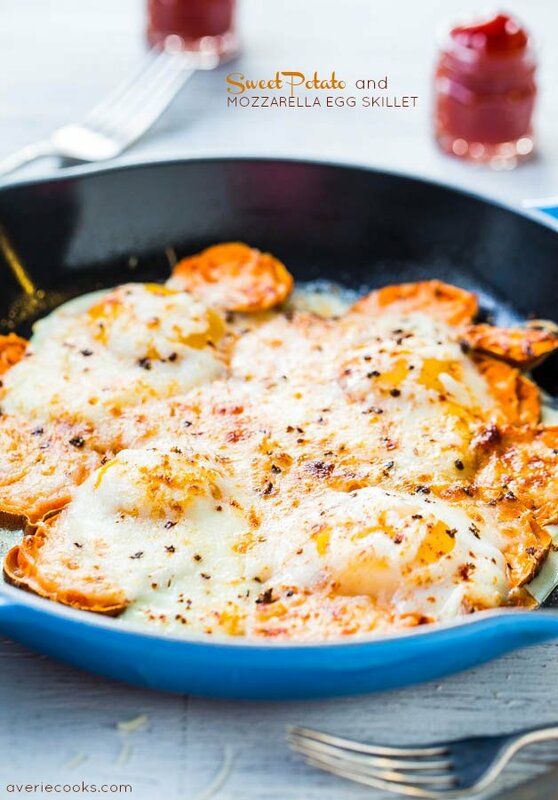 Eggs pack a protein punch and I love my eggs with juicy tomatoes. There’s creamy avocado with healthy fats to keep you satisfied longer. 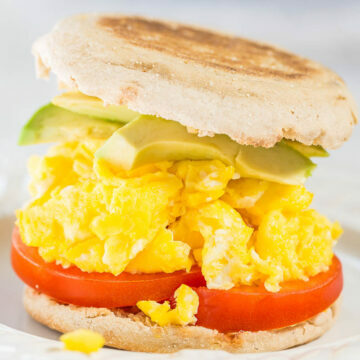 Everything is sandwiched inside a Thomas’ Light Multi-Grain English Muffin. With only 100 calories and 8 grams of fiber, they’re a great choice to keep things lighter. The recipe makes two sandwiches but you can easily scale it up or down based on your needs. I think fresh is always best but you can make the sandwiches in batches and freeze them for busy weekday mornings. Don’t add the tomato and avocado until you’re ready to serve if you’re making them in advance. Who needs the fat, calories, or expense of drive-thru sandwiches when you can grab this on your way out the door. The sandwiches are fast, easy, and on the healthier side. 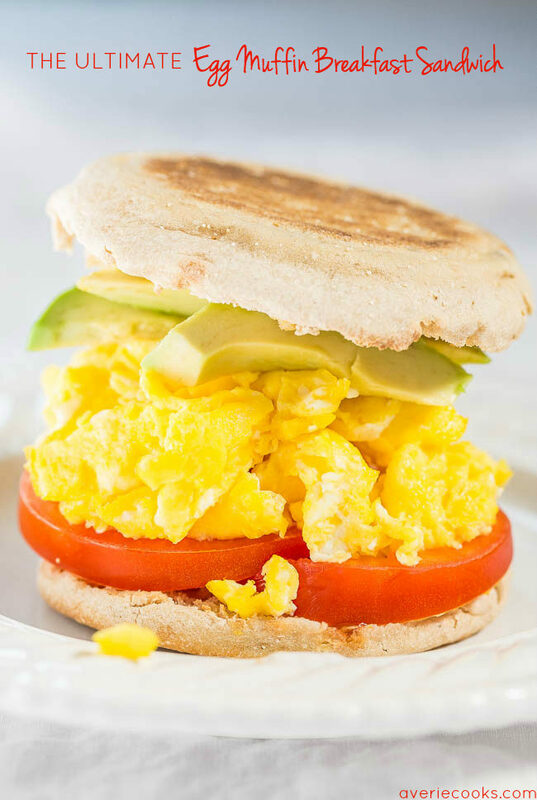 In less than 10 minutes you could be eating this sandwich rather than a bowl of cereal. 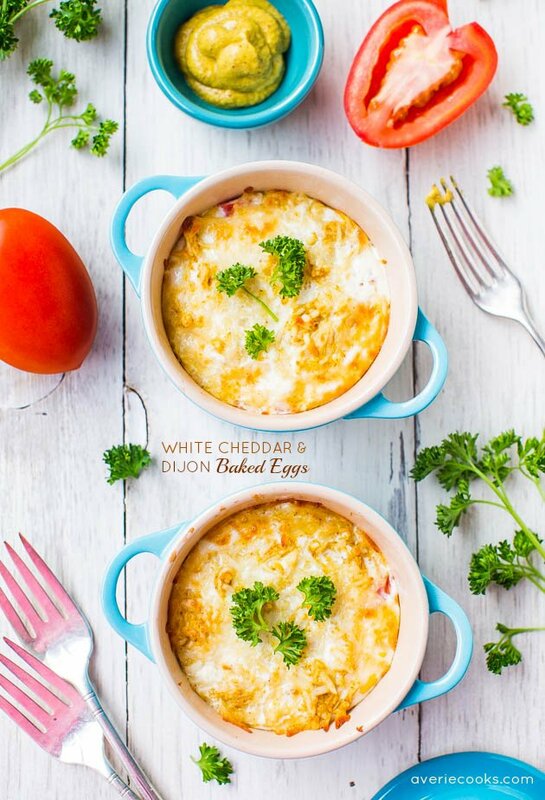 Eggs pack a protein punch and I love my eggs with juicy tomatoes. There’s creamy avocado with healthy fats to keep you satisfied longer and everything is sandwiched inside an English muffin. The recipe makes two sandwiches but scales up or down easily. 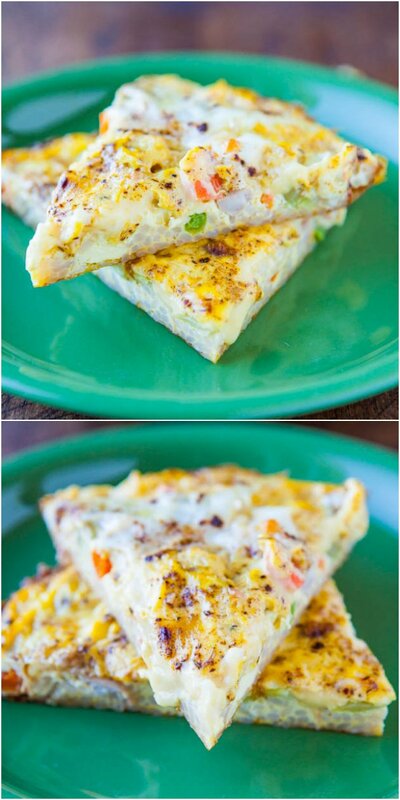 You can make the sandwiches in batches and freeze them for busy weekday mornings. Who needs the fat, calories, or expense of drive-thru sandwiches when you can grab this on your way out the door. Halve, toast, and lightly butter the English muffins; set aside. 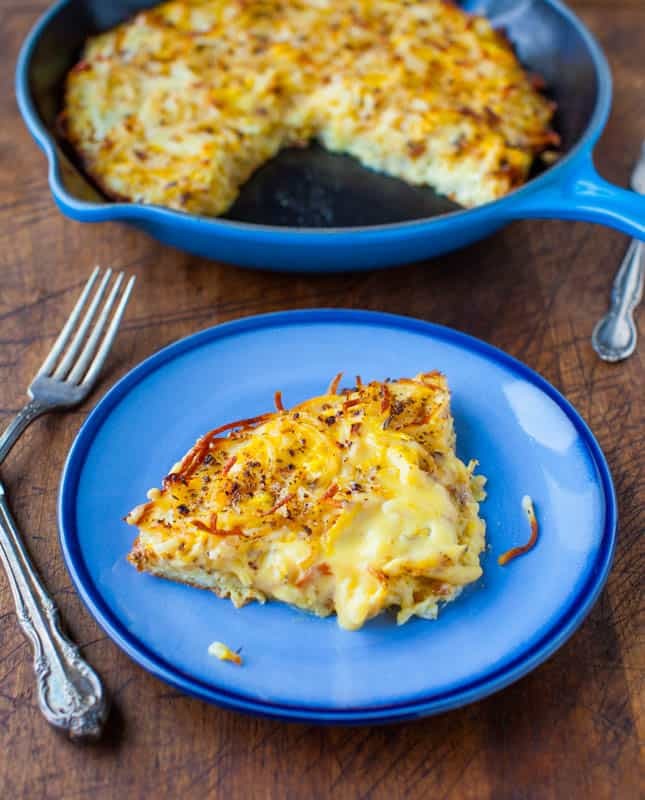 While they’re toasting, scramble the eggs. Crack and lightly beat the eggs in a medium bowl, adding salt and pepper to taste. 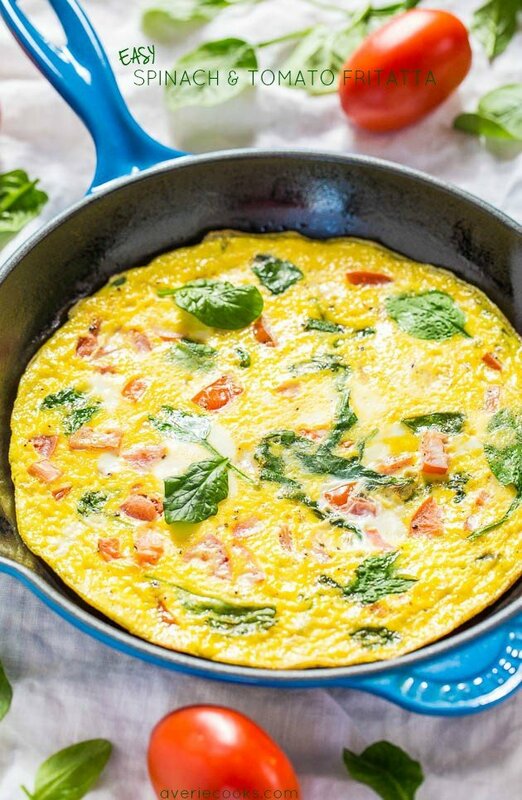 Spray a large non-stick skillet with cooking spray, add the eggs, and cook over medium-high heat to scramble, stirring intermittently. Cook about 3 to 5 minutes, or until done. Slice the tomato and avocado. 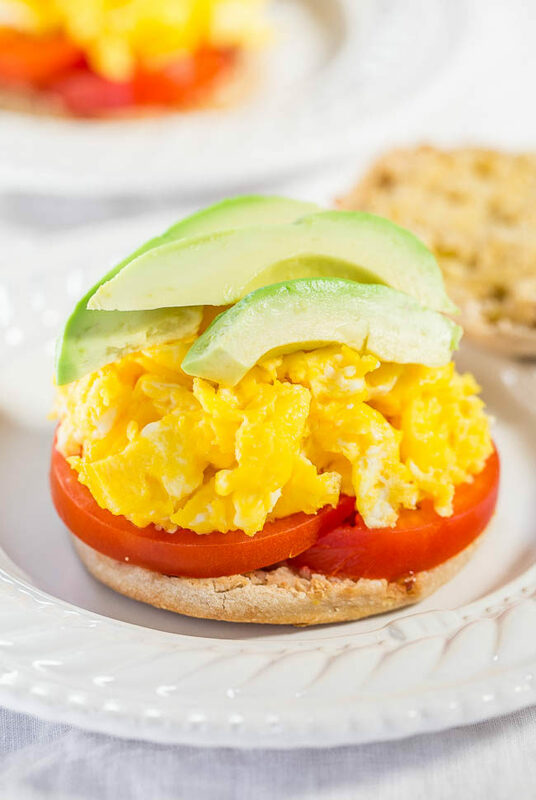 Add half the tomatoes, half the eggs, and half the avocado to one of the English muffin halves, top with other half to form a sandwich. Use remaining ingredients to assemble second sandwich. Sandwiches are best warm and fresh but can be frozen for up to 3 months; allow to thaw and reheat gently in the micro as desired before serving. If making sandwiches in advance to freeze, don’t add the tomato and avocado until you’re ready to serve. 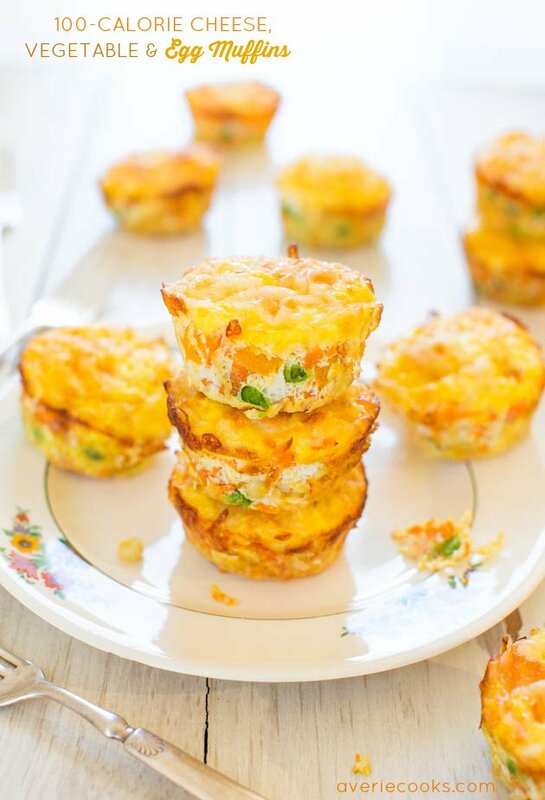 100-Calorie Cheese, Vegetable and Egg Muffins (GF) – Healthy, easy & only 100 calories! You’ll want to keep a stash on hand! Post is brought to you by Thomas’. The recipe, images, text, and opinions expressed are my own. I love making sandwiches for my father and he love the ones with at least 2 layers of cheese. I tried this egg muffin sandwich and added cheese slices along with some dried oregano. It was really yummy. 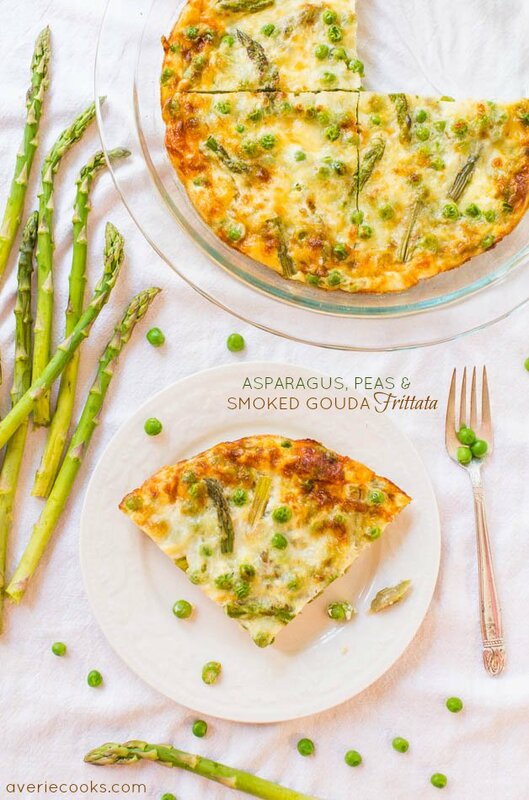 Planning for more experiments with this recipe!